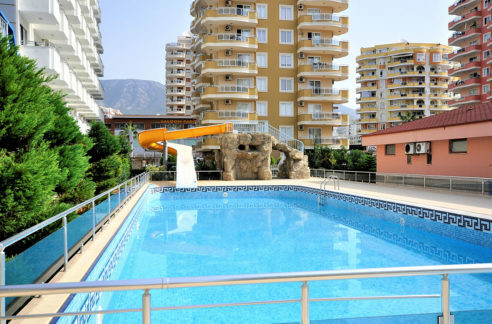 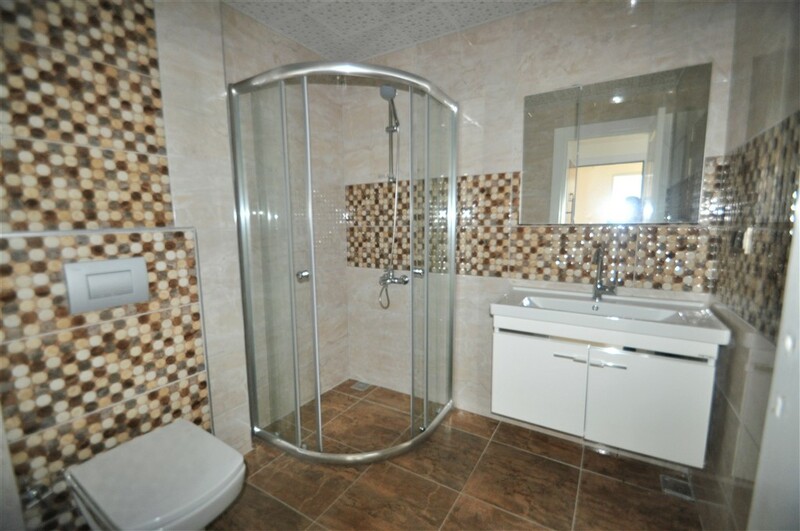 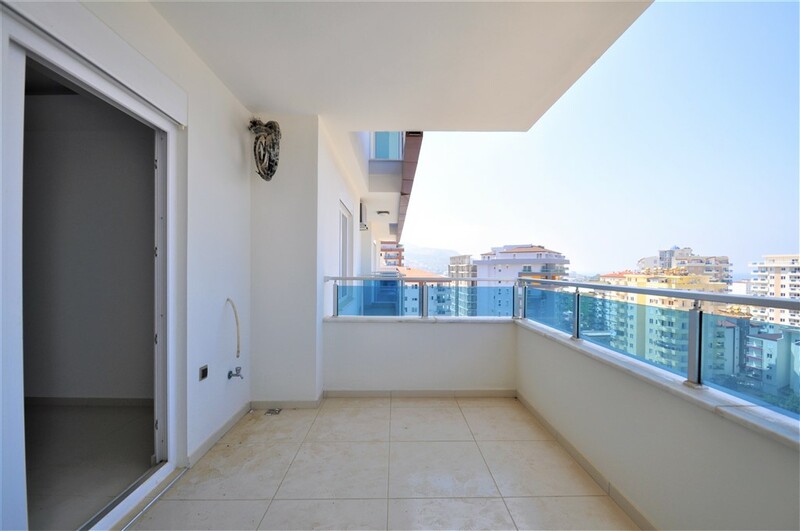 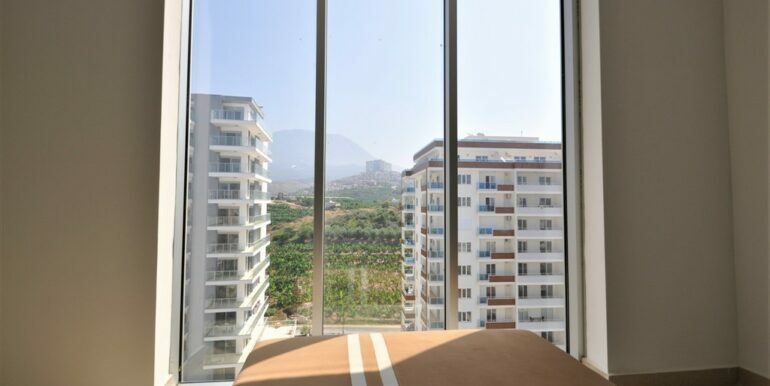 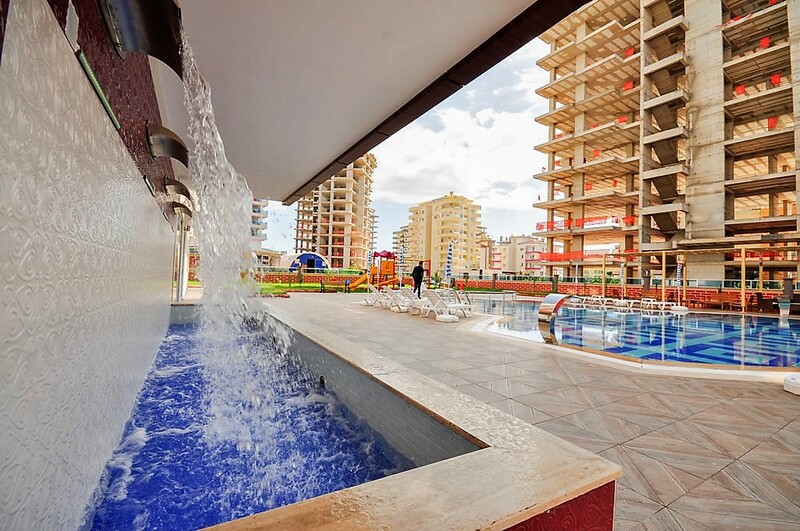 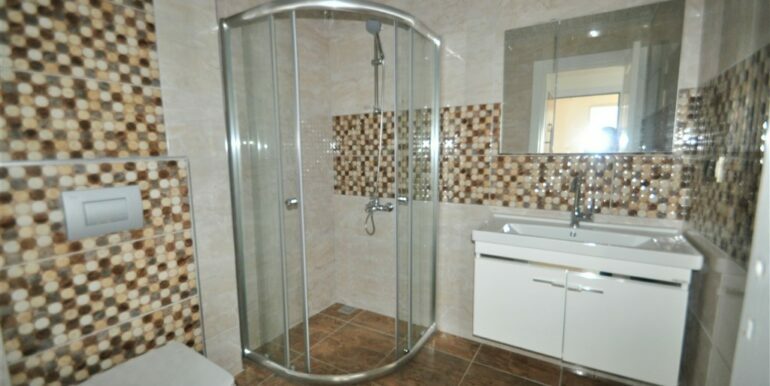 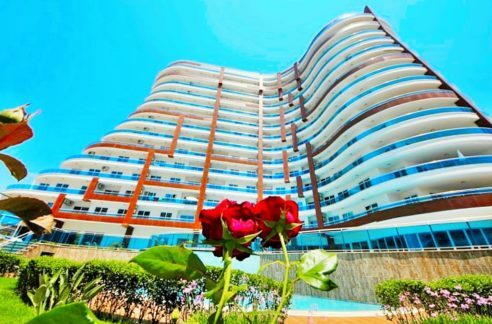 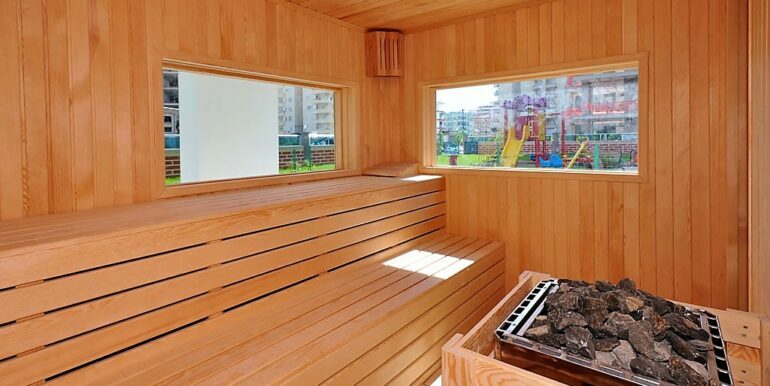 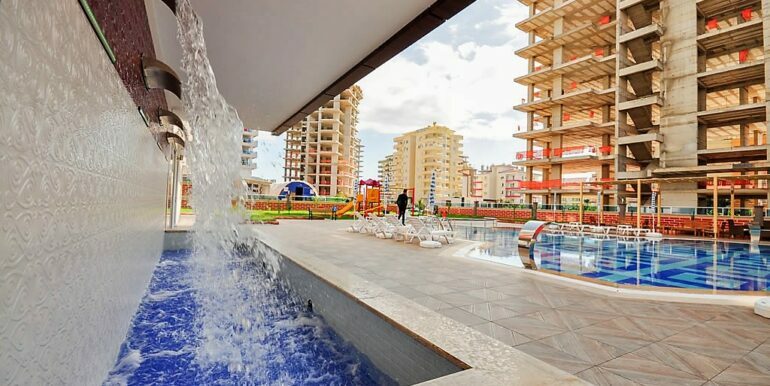 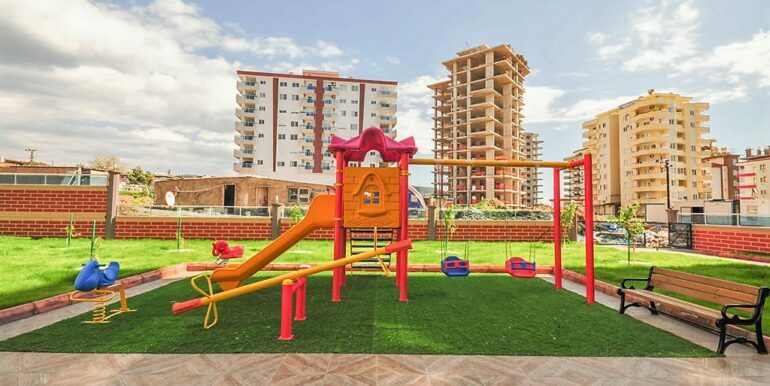 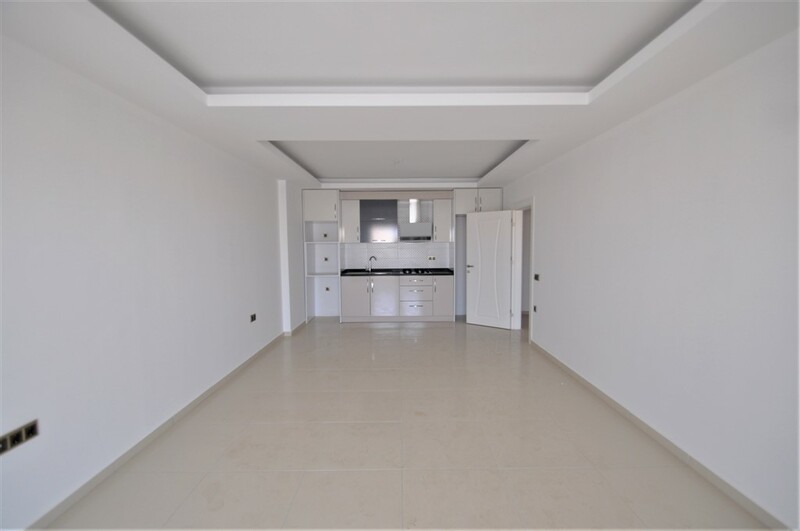 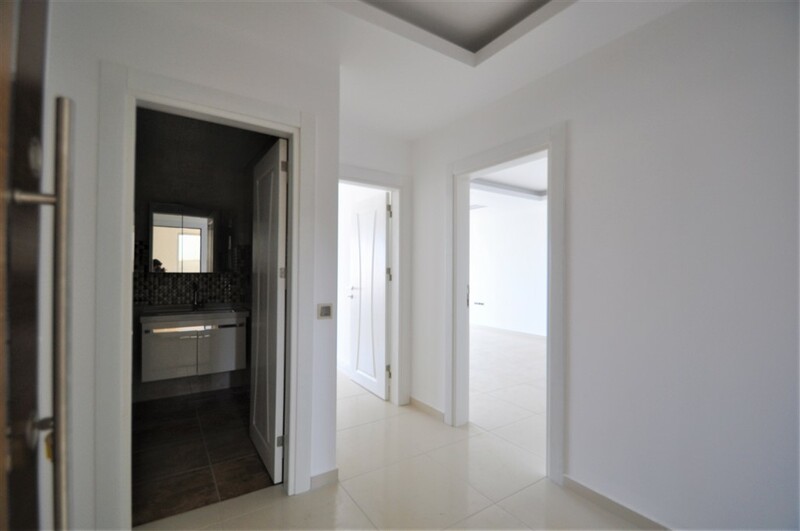 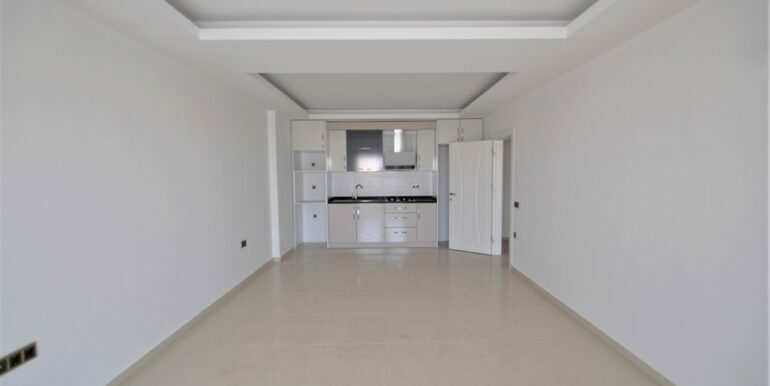 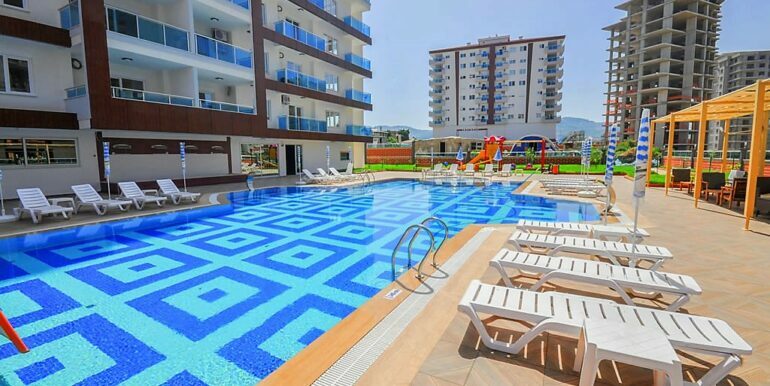 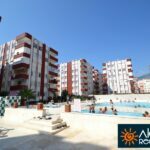 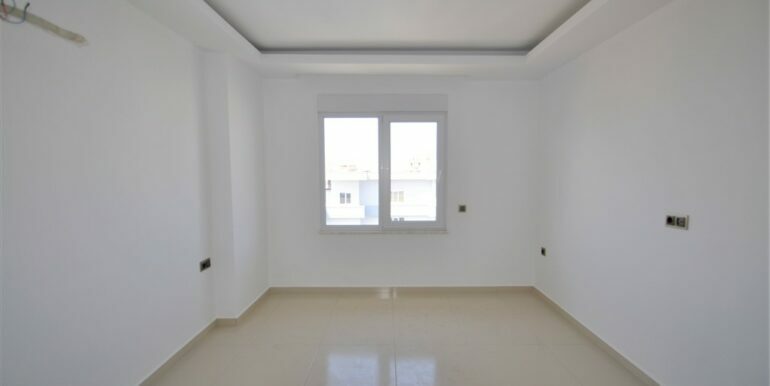 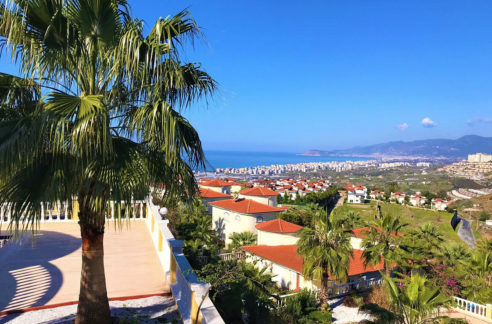 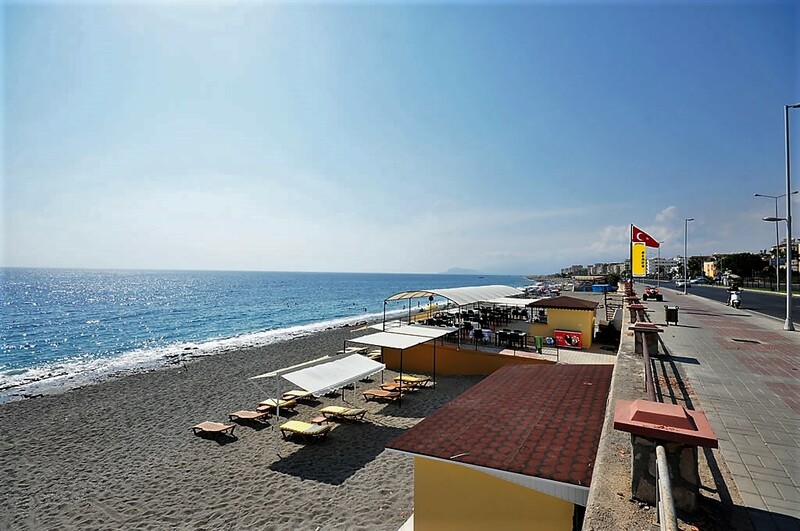 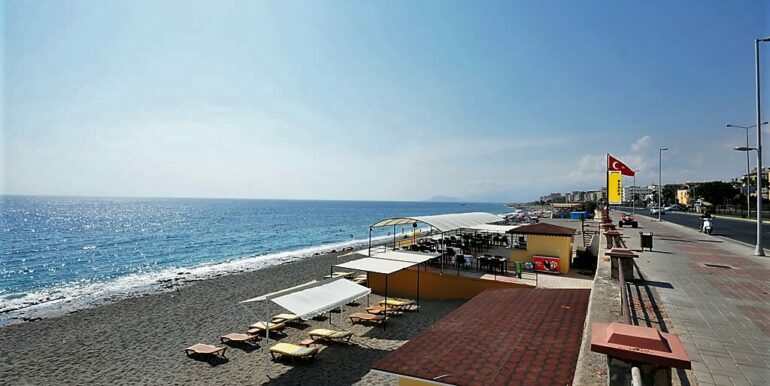 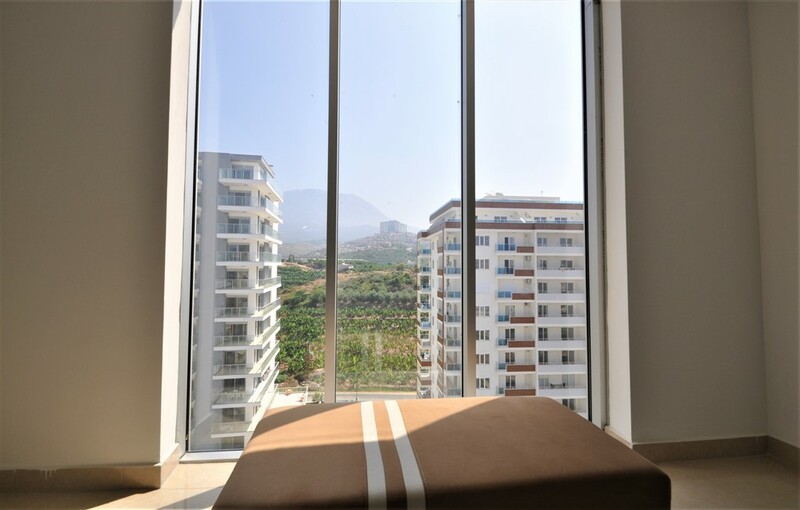 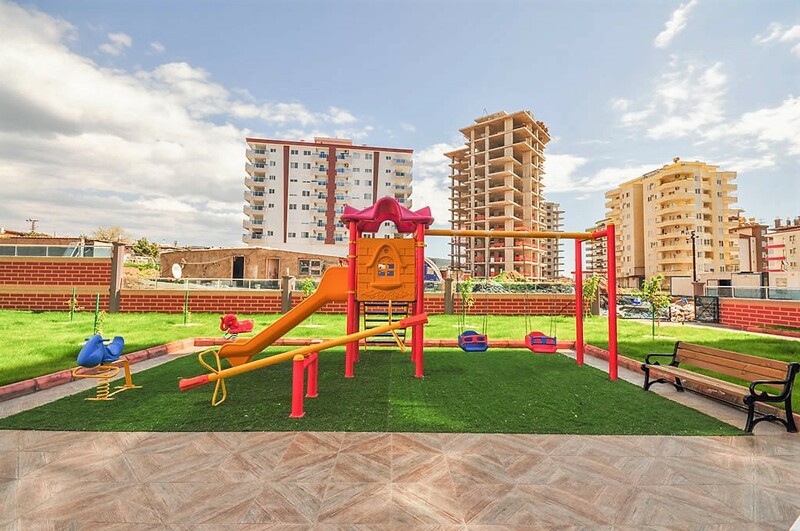 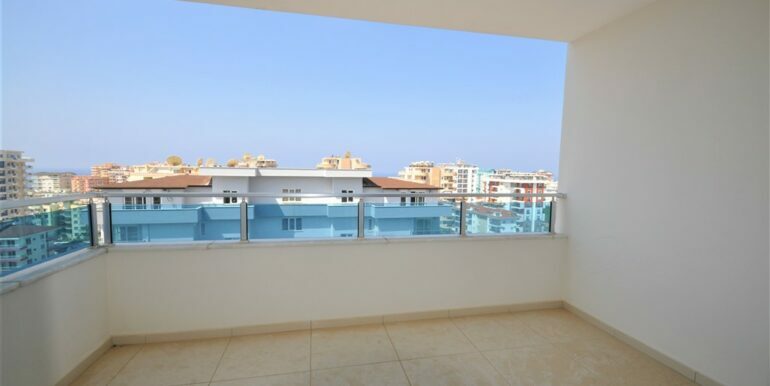 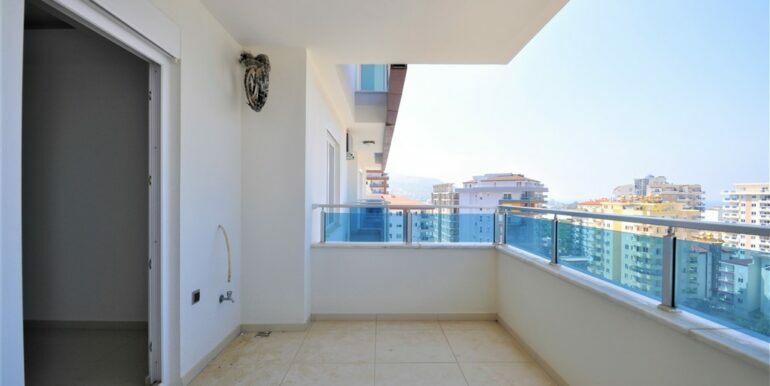 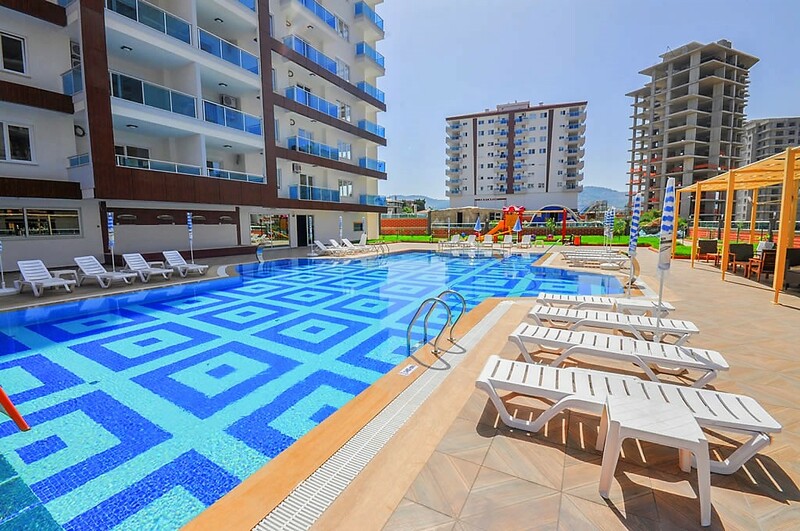 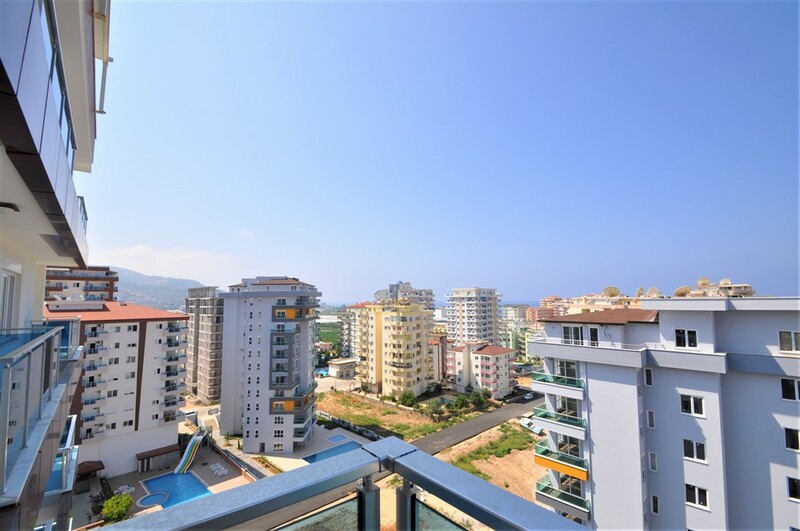 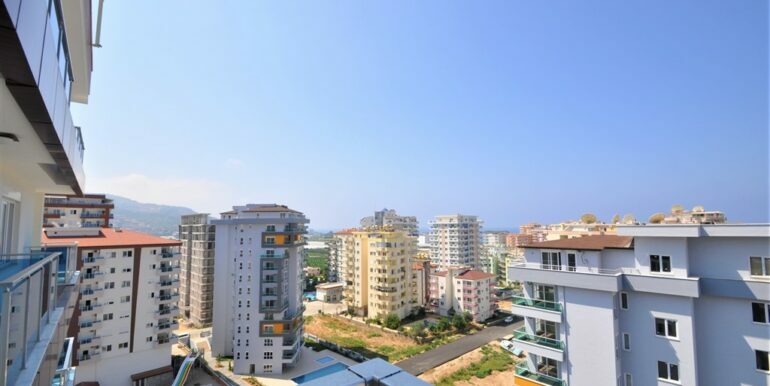 Novita Residence II is located in Alanya Mahmutlar 250 meters to the beach in a quiet location. 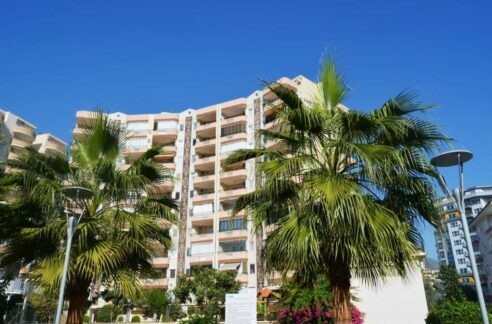 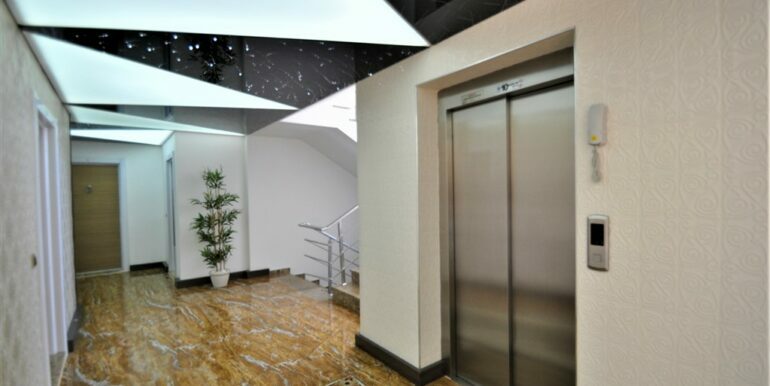 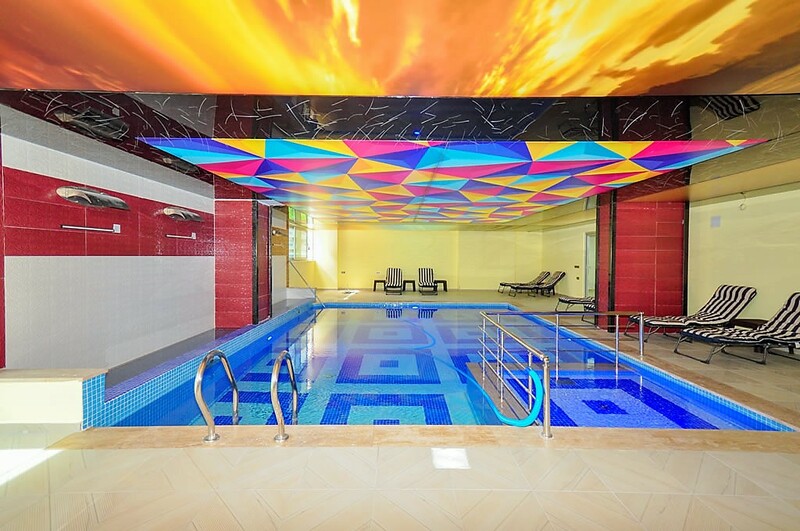 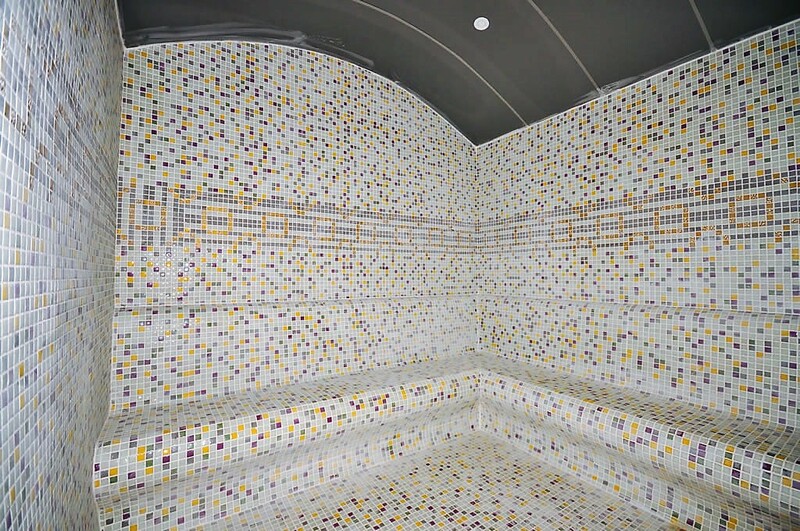 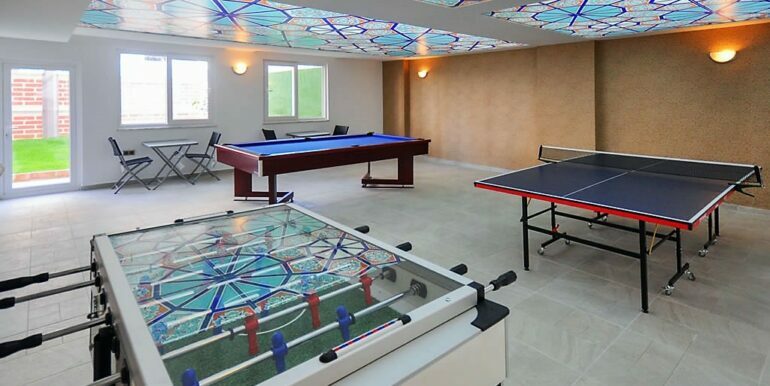 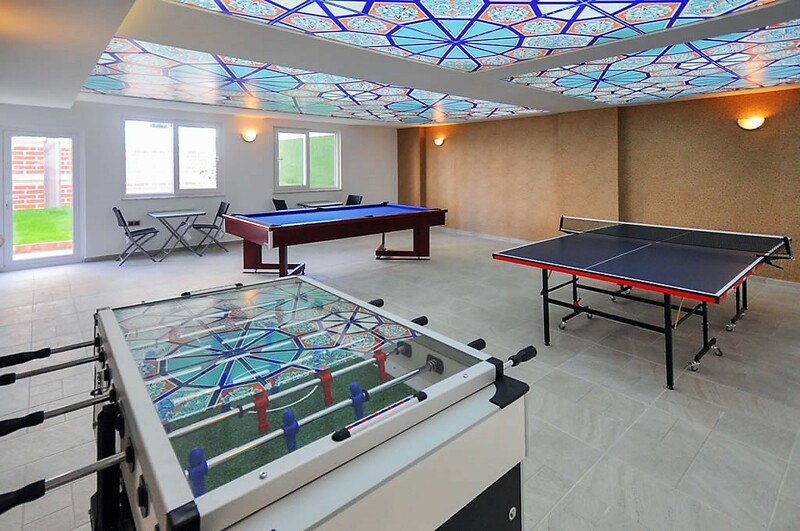 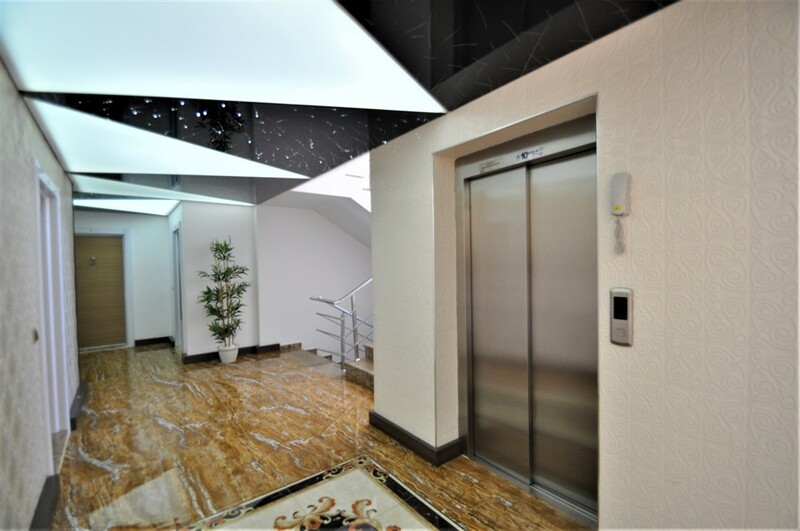 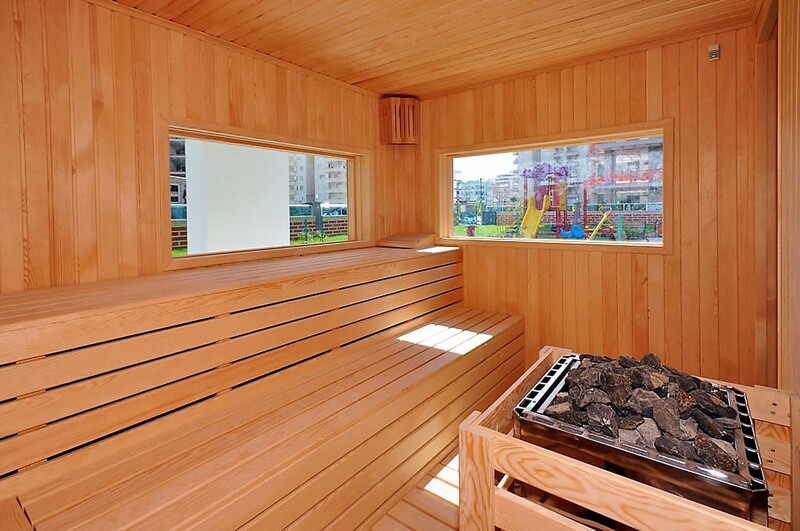 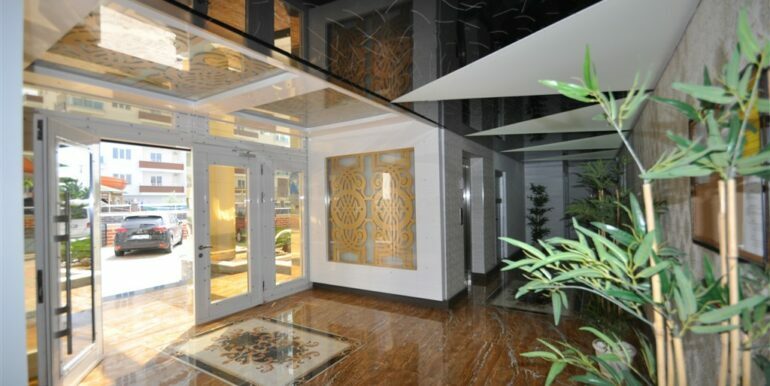 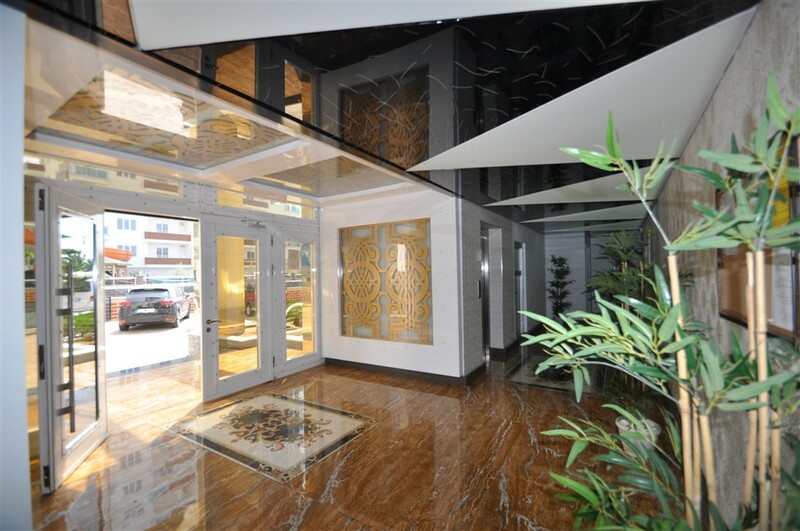 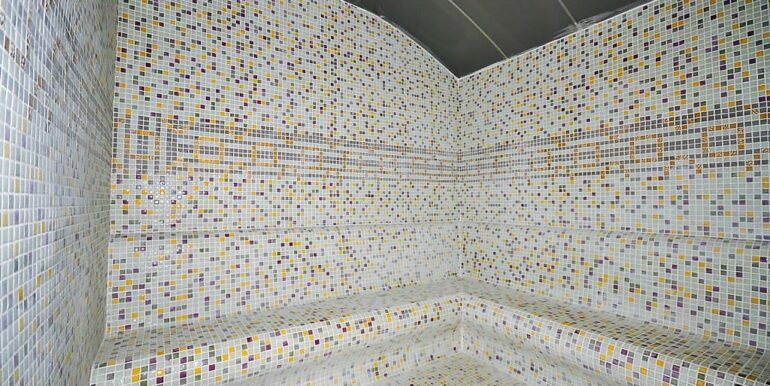 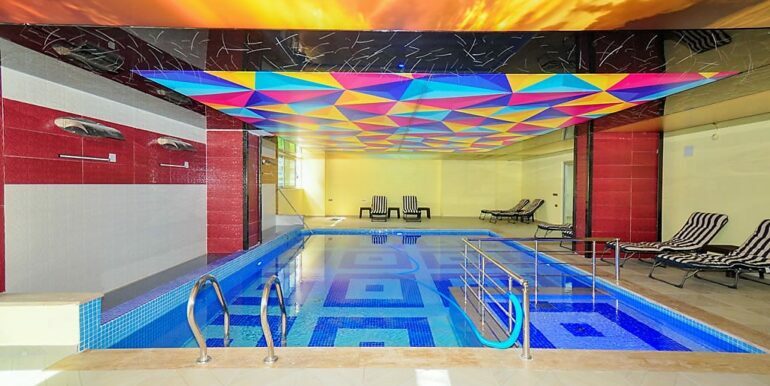 The complex offers comfortable living with luxury equipment and a lot of leisure activities. 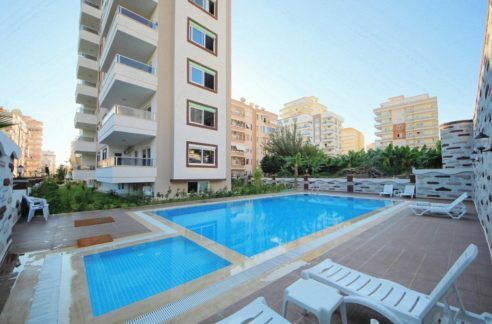 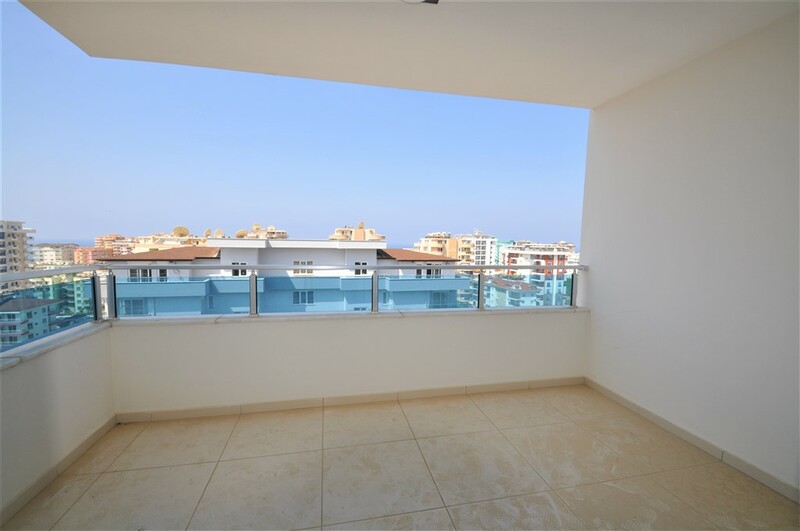 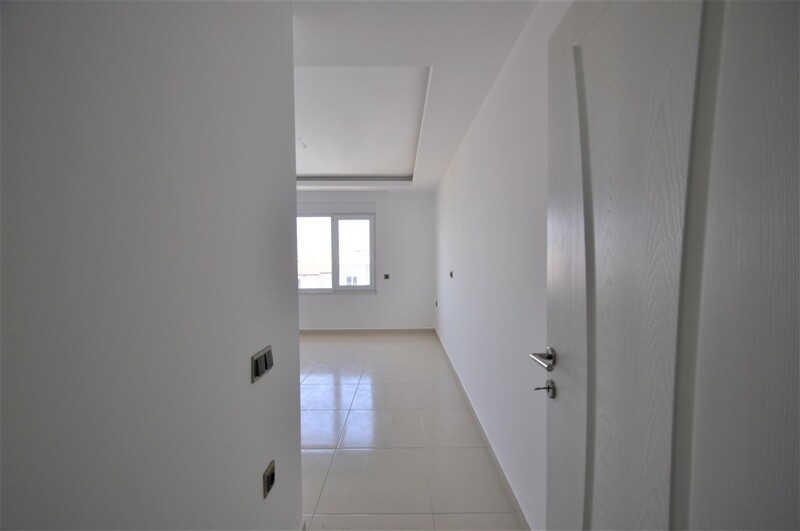 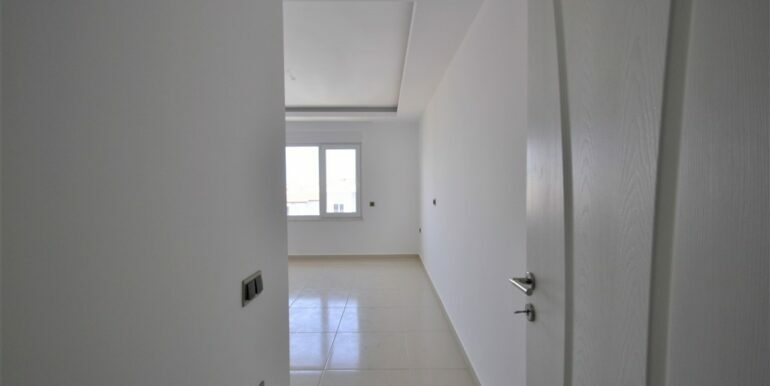 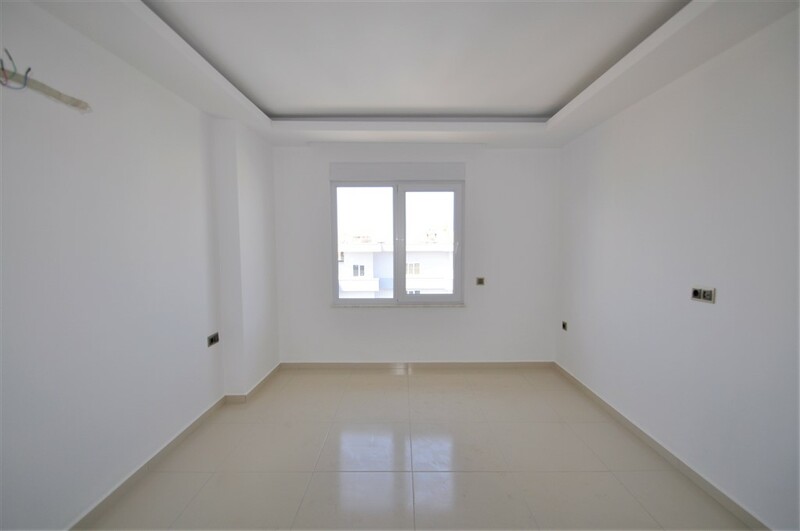 The apartment is located on the 10th floor and is 65 m2 with a living room, modern kitchen, bedroom, bathroom and balcony with sea view.